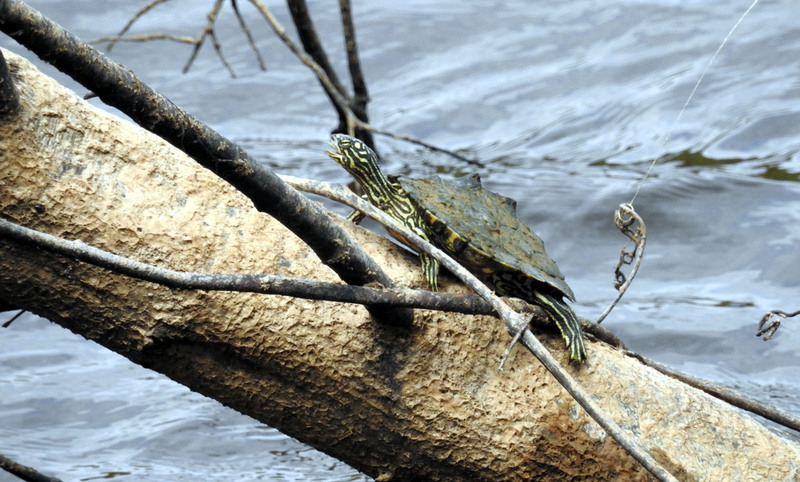 A website dedicated to the natural history, status and enjoyment of the North American map turtles (Genus Graptemys). The site is currently being built. For now, very basic information will be uploaded. If you have any ideas or suggestions of what you would want to see on the site, please let me know.